My name is Mary and I am the proud mother of two wild little boys. When I am not changing diapers, I teach elementary science to some pretty awesome 5th & 6th grade students. I have worked at a small charter school for the last five years and been fortunate to be part of a school that is supportive of science education. 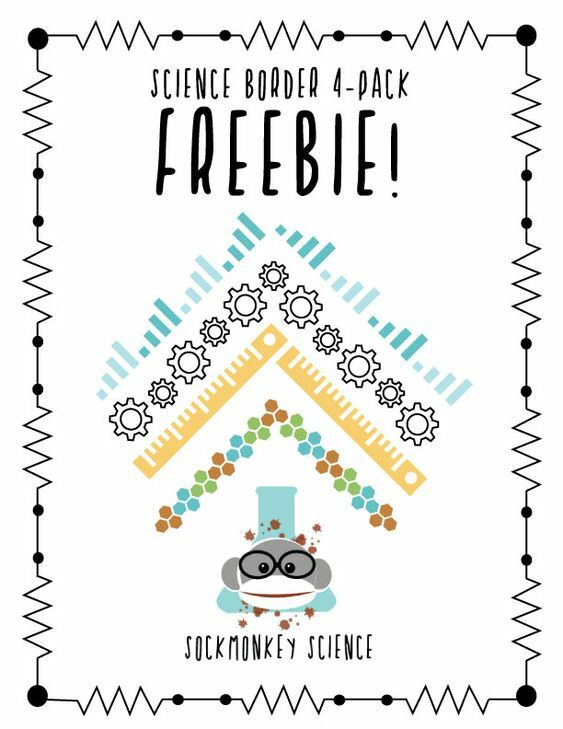 I also create and sell science activities on Teachers Pay Teachers. Later this year, I will (hopefully) complete my M.Ed. in Counseling. I consider myself a life long student. I’ve studied art, photography, nursing, education, and worked in more industries than I care to mention. I am naturally curious and eager to learn, which is probably why teaching science became the career choice that finally settled me down into adult life. Read more about my journey as a parent. The ultimate goal of my blog is to help both new and veteran teachers be the best they can be! We are stronger when we collaborate, and I will be providing resources and advice that have helped me be a better teacher. I also hope to provide a platform for other science teachers to share their opinions and passions. 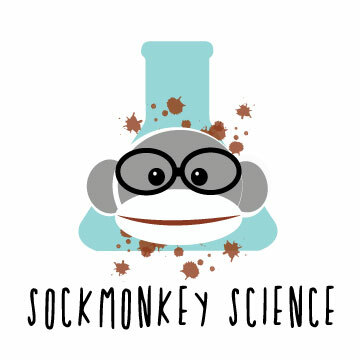 If you are interested in collaborating on a project or contributing to my “Teacher Talk” section, please email me at sockmonkeyscience@gmail.com. Be sure to follow me on Facebook, Pinterest, Instagram, and TPT! Visit me at www.organizingchaos101.com to read more about my life as a broke momma on a budget!